Usually, it’s the cattle in villages settled around forests and wildlife reserves that face a threat from the wild animals. In Palamu, it’s the opposite. RANCHI : Usually, it’s the cattle in villages settled around forests and wildlife reserves that face a threat from the wild animals. In Palamu, it’s the opposite. 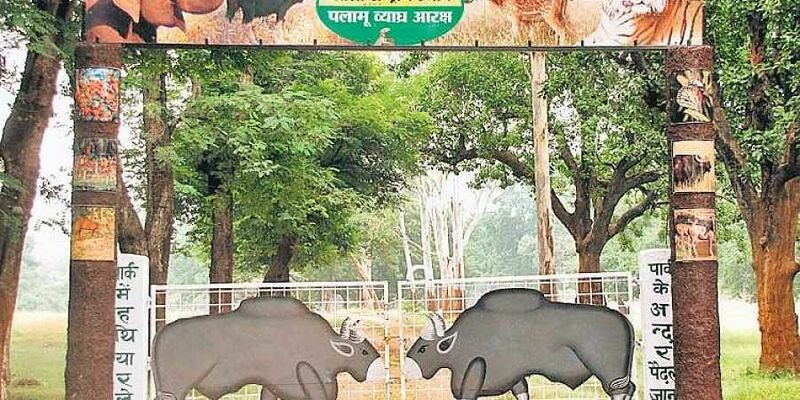 Considering the threat posed by cattle to the wild animals at Palamu Tiger Reserve (PTR) in Jharkhand, forest officials plan a fresh pasture land on the peripheries of the protected area for grazing cattle so that they don’t venture into the reserve. Spread over 1,130 sq km, PTR has become an easily accessible grazing ground for the cattle that comes from Jharkhand, Bihar and Chhattisgarh. In fact, the cattle of the 398 villages in and around PTR — 191 inside the reserves and 207 on its peripheries — has virtually taken over the reserve. This has meant diminishing food for the reserve’s animals, which is affecting their health and population. PTR houses 39 species of mammals, including tigers, and 174 species of birds, said its director, Mohan Lal. The impact of cattle 'invasion' has a direct bearing on the tiger population, which has come down from 50 in 1,974 to just about six in 2017. PTR is one of the oldest habitats brought under Project Tiger in 1973. Experts believe developing a grassland buffer around PTR will eventually help in a rise in the big cat count. “Number of herbivores will automatically increase if they get greener pastures, which will lead to a rise in the number of carnivorous animals, including tigers,” said Lal. It would also provide a disturbance-free breeding space for the wild animals, he added. The PTR authorities are worried because the cattle encroachment has been increasing in the reserve’s core area, too. Forest officials are mulling on breed improvement of the cattle so that they develop a practice of stall feeding and do not stray into the jungles.